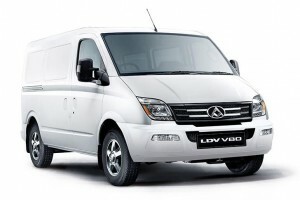 SAIC Motor – a fortune 500 company based in Shanghai – are responsible for bringing LDV back to life in 2011 and making it the brand as we know it today. In 2014, SAIC produced close to 6,000,000 vehicles for the domestic and export markets, ranking it as the 7th largest vehicle manufacturer in the world, producing vehicles for international brands such as VW and GM, along with its own iconic brands – MG and LDV. The LDV brand has now been re-launched in a number of international markets and is making significant strides in re-establishing itself in Europe and countries worldwide.